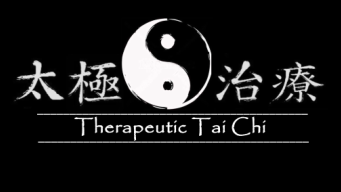 The Therapeutic Tai Chi In-a-Chair video is offered here in 5 components with an introduction. To get the most benefit from the full-body/full-range Form, please try to practice all of the sections. This is an additional video reference of the seated Therapeutic Tai Chi In-a-Chair(c) "9-Form"